Being the spotlight all of the time is hard work, celebrities know this better than any of us. Your every move is scrutinised and you're expected to be perfect all of the time. Recently I've heard of a few 'celebrities' having a chill night in with Chicago Town, and I thought you guys might like to hear all about it. Chicago Town are massive fans of having a good time and especially with it being so close to Christmas and the fact they've just released a NEW chocolate pizza. Oh and the fact they still have an amazing competition running for you to win some awesome shades and other cool prizes! (I wrote a post about it here). So how to take a break from the stress which is surrounding life in the run to Christmas? 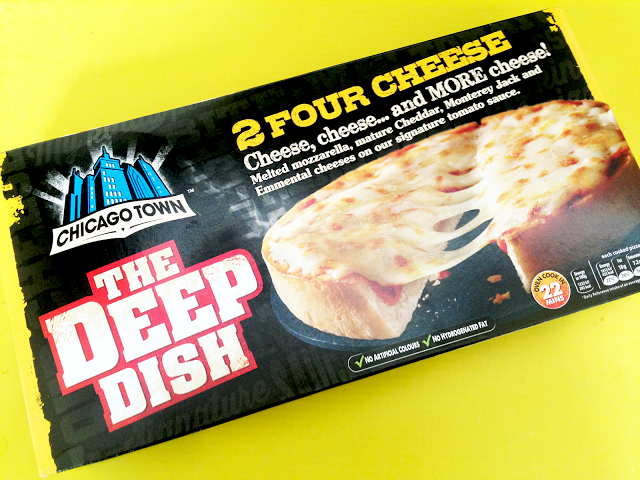 First things first, head to your local Supermarket and pick up a range of the Chicago Town pizzas, they have everything from deep dish to mini microwave pizzas, which are cooked in a matter of minutes at home and taste just like takeaway pizzas, also grab yourself a range of drinks, popcorn and then invite your friends over. Next get yourself on Netflix, and find an awesome series to watch, I totally recommend Black Mirror or Ru Pauls Drag Race, dependant on what you enjoy. 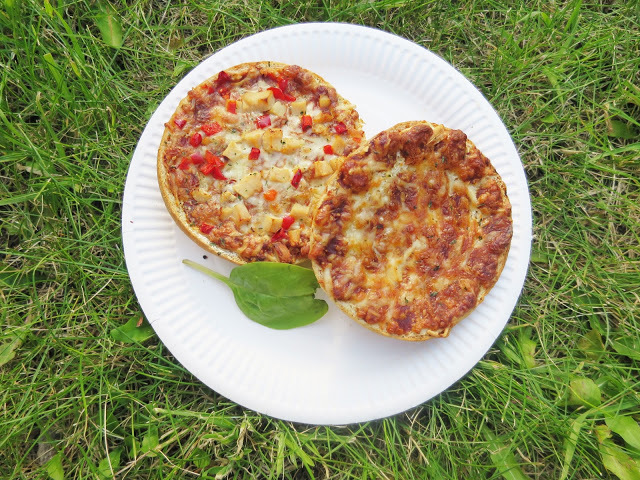 Then get cooking up those tasty treats, as well as pouring yourself a drink or ten. Finally, take some awesome selfies in your new shades which you can win instantly with special packs of Chicago Town. 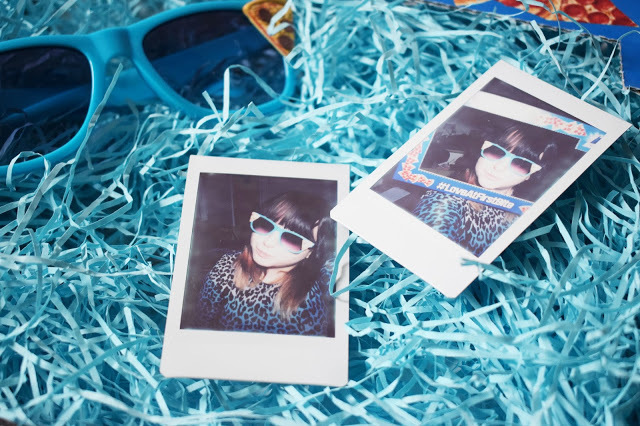 Also post the selfies online to win more prizes or even go old school and take them with a Polaroid-like I did here. Now for the thing you've all been waiting for I assume, those celebrities with enjoying some chill time with Chicago Town. Sorry to break it to you, they are actually lookalikes, but awesome ones at that, and the videos are so funny and worth a watch if you fancy it, check out 'Simon Cowell' and 'Rhianna' below. *Post in collaboration with Chicago Town, but all words my own as I adore their pizzas and their always fun marketing campaigns.